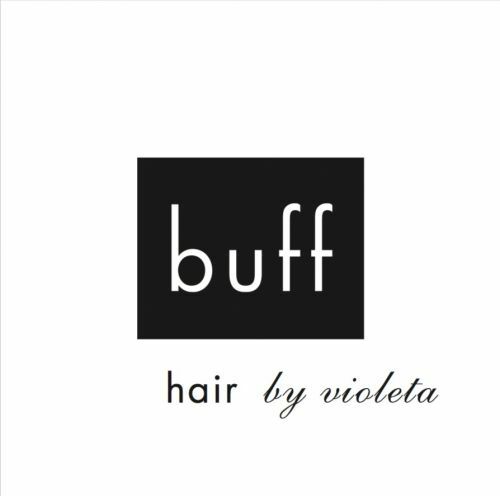 Buff Hair by Violeta is an awarded Unisex salon in the heart of Ramsgate. We believe that you will always look and feel incredible when your colour, cut and style reflects your personality, embraces your colouring and flatters your bone structure. Great hair will always look and feel like you were born with it, regardless of your age. 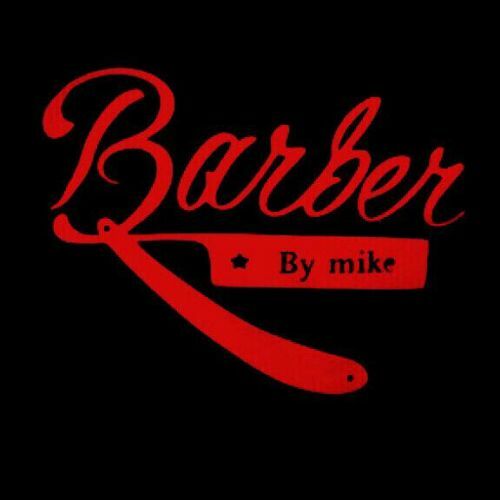 Our promise to you is great hair, every time.